Not guilty, m’lud. Donations and/or free hosting and/or beer and chocolate gratefully received though. 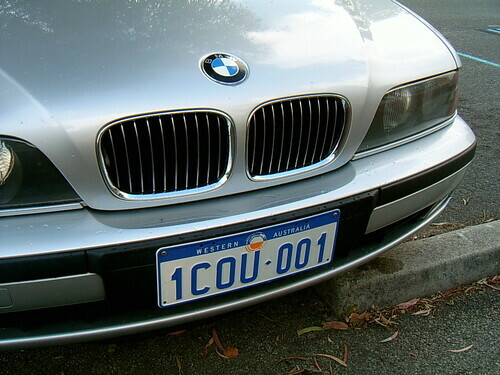 This entry was posted in Cricket and tagged bmw, corridor-of-uncertainty, Cricket Blogs, funny, number plates, perth, photo. Bookmark the permalink.